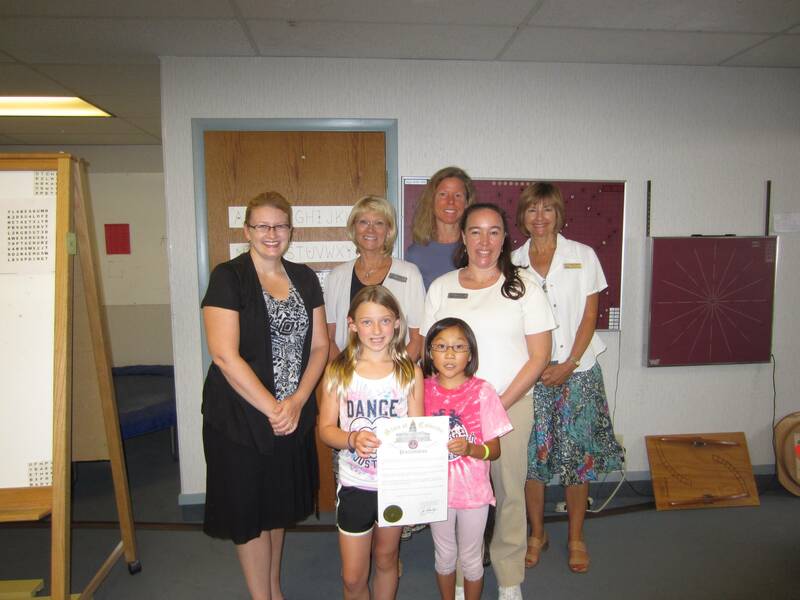 Boulder Valley Vision Therapy patients and staff proudly present Governor Hickenlooper’s Vision and Learning Month Declaration. As a practicing optometrist in Colorado, a member of the Colorado Optometric Association, a committee member of the non-profit Vision and Learning Forum, and on behalf of the College of Optometrists in Vision Development (COVD), I would like to thank Governor Hickenlooper’s support in proclaiming August 2012 as “Children’s Vision and Learning Month.” Past gubernatorial letters of support have served as invaluable reminders to the public about the critical relationship between good vision and successful learning and performance in school. Therefore, I encourage parents, educators, school nurses and all concerned adults to celebrate Children’s Vision and Learning Month, August, 2012 by recognizing the critical role good vision plays in the learning process and to work together to help prevent or reduce the impact untreated vision problems can have on our children’s ability to read and learn. Children’s Vision and Learning Month.